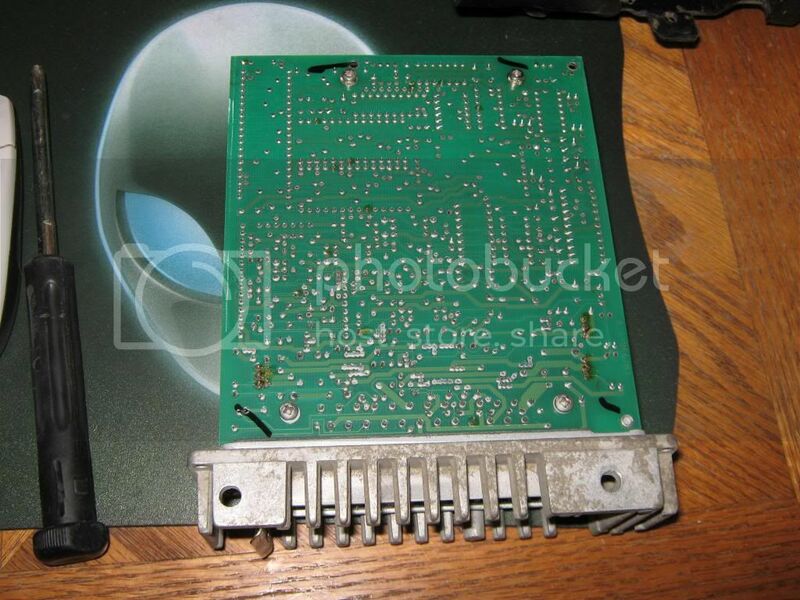 Does this ecu look ok to use? 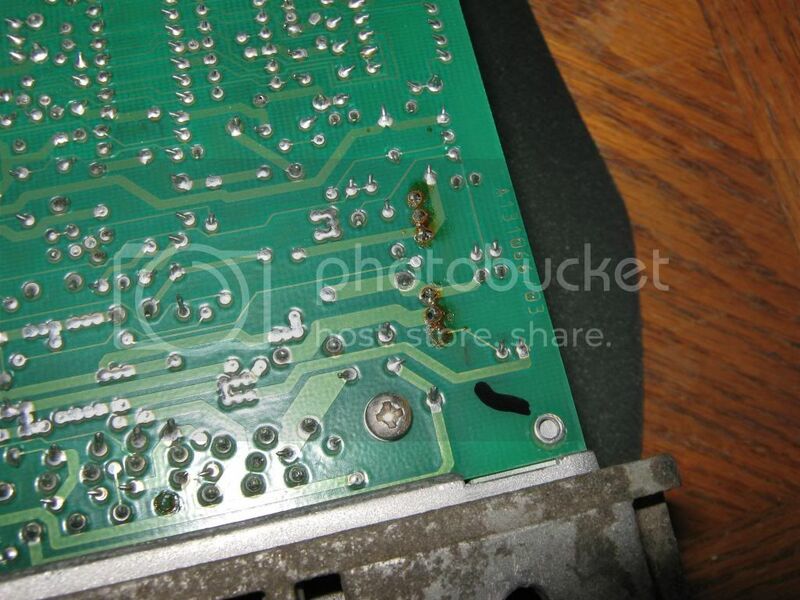 The pins for the transistors look like they may have gotten hot but there are really no burn traces. Worst case the injectors will be on constantly with the key. 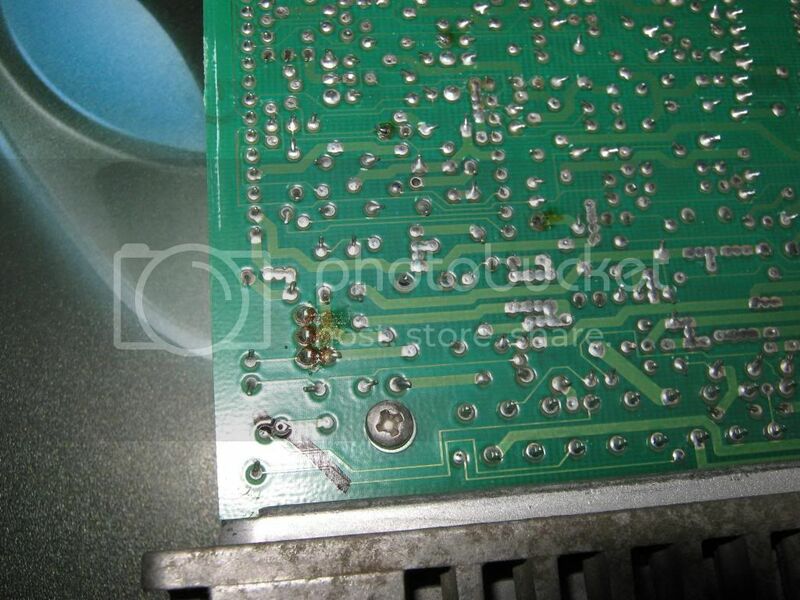 And then i can look into soldering some new transistors! Why screw around bro? I got like five on the shelf. whats the number on the housing? not a lot of people like digi but they work good with a 16V for mpg and torque. Cool thanks! I doubt I'll be using digi any time soon, but I will definitely let you know if I do. Lookin like the next couple projects are getting motronic because i prefer an air flow sensor.